Brighter teeth for a new you in 2018. “High quality and patient-centered dentistry at an affordable price”. We are a dental practice established with a focus to provide quality, professional and affordable Dental Treatment In Auckland and oral health services to individuals, families, and communities in East Tamaki, Botany, Ormiston and Flat Bush including the wider south-eastern suburbs of Auckland. Located within Bishop Plaza, our clinic is fully equipped with state of the art equipment to aid in providing a wide range of Affordable Dental Services Auckland that is suited to your oral health needs. We place strong emphasis on affordable and realistic dental objectives which are patient-centred with guidance from your oral health professional. 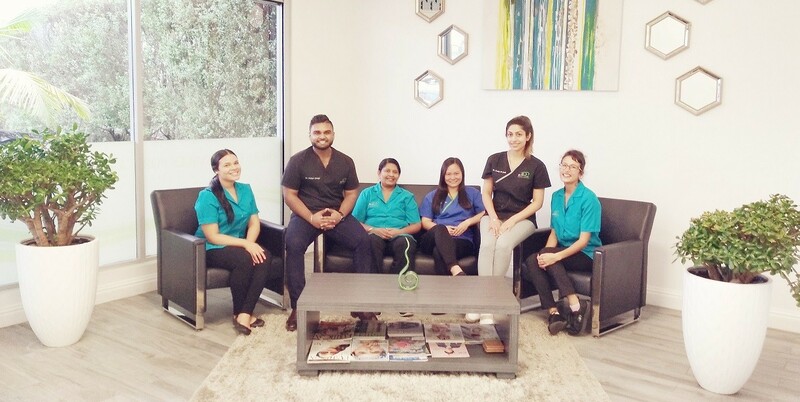 Our friendly and hardworking team of Affordable Auckland Dentists is highly qualified and will help you in making sound informed decisions about all aspects of your management. Understanding the importance of oral health as part of your overall general health cannot be more important to us and so we aim to work closely with general medical practitioners, specialist practitioners as well as other allied health practitioners to help you reach your holistic health goals at an affordable price.affordable price. Professional Dental Treatment in Auckland is available for everybody from now on. Our skilled team at Bishop Dental is happy to welcome patients who have dental problems. We guarantee Affordable Dental Services Auckland and provide high quality service taking you to another level of experience. As a very trustworthy center, Bishop Dental has always succeeded in delivering perfect Dental Treatment in Auckland. Our rooms are very cozy and according to the newest standards. We use state-of-the-art technologies so that every kind of dental issue will be handled perfectly. Our dental clinic is always at your disposal, so feel free to contact us and get high quality services. 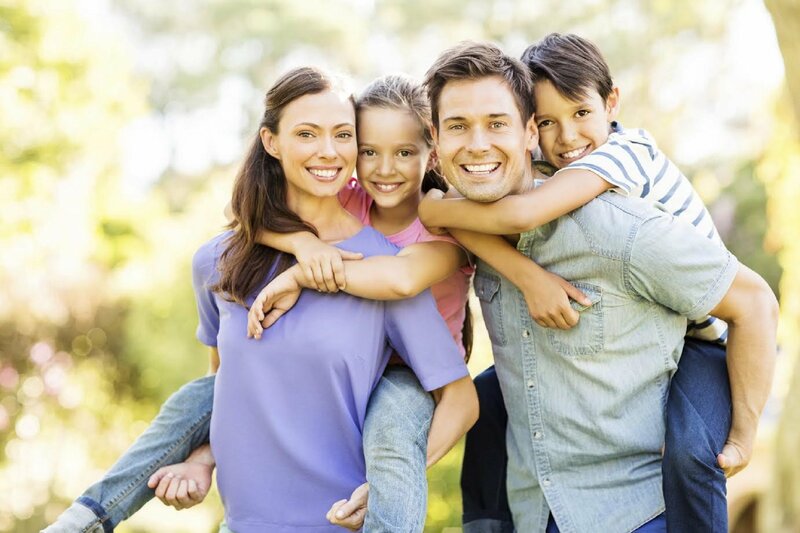 Delivering Affordable Dental Services Auckland we ensure that you will enjoy our whole team. Our Affordable Auckland Dentists will always satisfy your dental needs in an amazing way. From regular checkups to root canal treatment, everything is possible at Bishop Dental. Our Affordable Auckland Dentists apply only painless procedures so that you will never feel any inconvenience. Our mission is to see our customers healthy and happy about the results, so we do every possible effort to reach everybody’s demands and requirement. Never live with pain, just get rid of your dental issues with just a few clicks. We are looking forward to delivering the most honest and transparent offers to each of our patients! Our practice is equipped with some of the latest equipment to be able to offer our patients a wide range of quality general dental services including specialized services such as Invisalign and surgical wisdom tooth extractions. 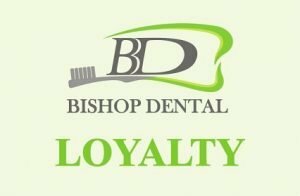 On dental treatment for loyalty members and students. Keeping in line with the vision of our practice, we proudly support our local community in promoting oral health. 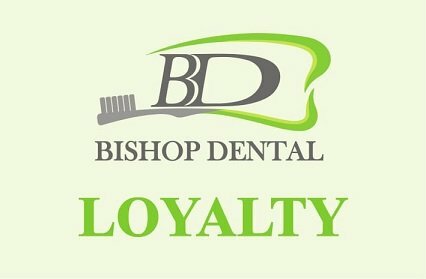 If you wish to make an appointment with us, please contact us directly on (09) 277 4546 or email info@bishopdental.co.nz. Alternatively, simply fill your preferred details below and we will contact you with an appointment time suited to your preference. I found Bishop Dental’s service (from receptionist to Dr and assistant) to be friendly, professional. Dr Dorothy explained fully the procedure which made the major filling process quite bearable. She proposed that I return for a scaling session so that she would have more time to devote to do it thoroughly. Dr also gave me post upkeep tips after my scaling session. Although I had to make two trips, the service and competitive rates was well worth it. My husband had a wisdom tooth extraction done at Bishop dental and it was a quite difficult one. But the dentist was very gentle and he recovered wonderfully. Reasonable costs too. 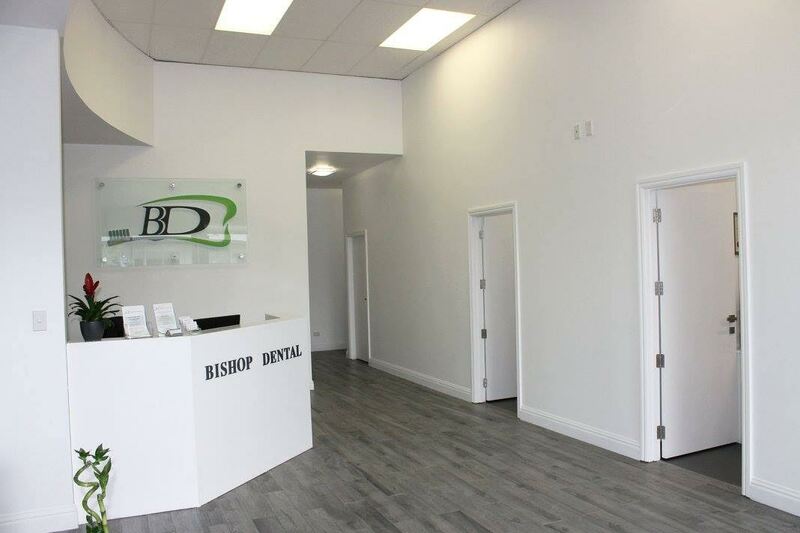 We have visited Bishop Dental a number of times and every time the staff has been very helpful and friendly. My four year old daughter loves going to the dentist and I think it’s all due to what a friendly chap Sanjaya is. The service is excellent and it takes a lot of worry out of my to know that my daughter’s teeth are in good hands. Would recommend Sanjaya and Bishop Dental for anyone who’s looking for a great dentist. Highest recommendation to Dr Katherine Fowler, she did my fixed bridge. She’s very gentle and light with her hands, caring and has an excellent dentistry skills. The whole team are very friendly from the receptionist to her assistant.  Friendly, professional thorough service. You only have one set of permanent teeth and I choose Bishop Dental to sort em out!! I was nervous about having my wisdom teeth out. Dr Sanjaya sorted me out in two short, painless sessions. Thank you 🙂 . If you need to get your wisdom teeth out or other dental work done, I strongly suggest contacting Dr Sanjaya and the team at Bishops dental. We easily accept patients with gold cards and other payment methods. As Certified dentists, we are experts in all facets of dentistry and know how to take care of our patients. In-chair teeth whitening generally involves the application of a whitening agents to your teeth by our dentists – go home with a brighter, whiter smile! Take-home teeth whitening requires a set of custom made trays to fit your teeth for effective whitening outcomes. We offer the full scope of dental cleaning from dental polish and cleaning to deep root scaling. At Bishop Dental we strongly believe of its great benefit to dental health. Let us help you get you killer smile with a comprehensive teeth whitening procedure. Filling options for whatever the tooth type, location or condition. Our Root canal therapy will help you save your remaining tooth structure. 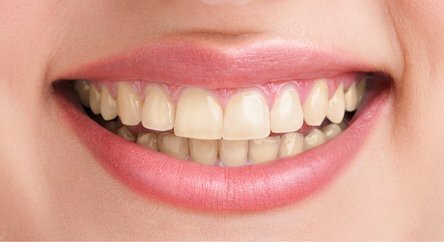 Get a great Smile at Bishop Dental with our Veneers. Inlays & Onlays available at Bishop Dental, visit us today and experience our dental care. Looking for affordable Dentures? Contact Us at Bishop Dental. Our service includes simple and surgical extractions. Need your wisdom teeth removed? Come see us for a consultation. Come see us for a consultation and learn more today and get back your smile. Want straight teeth? Come see us for a consultation. If you have a dental emergency, then our Emergency Dentist Auckland will devote their time to you and help restore the health in your teeth.